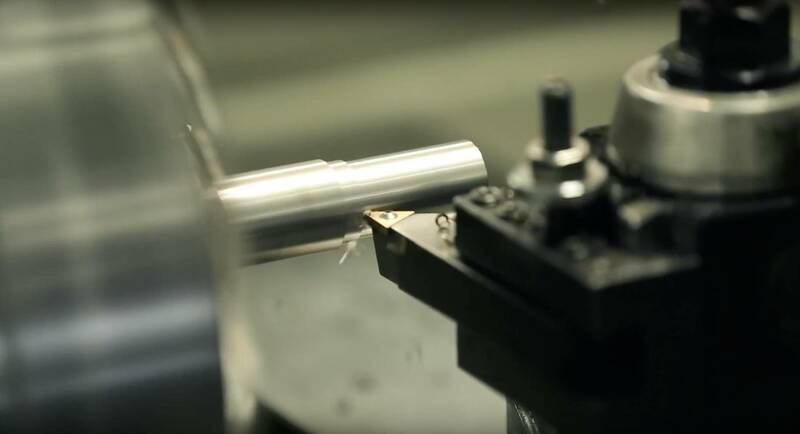 As a full service repair facility, in-house machining is crucial for a fast turnaround. 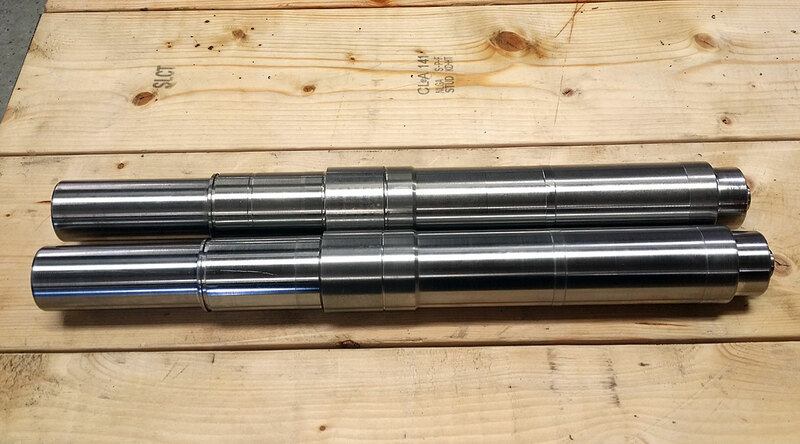 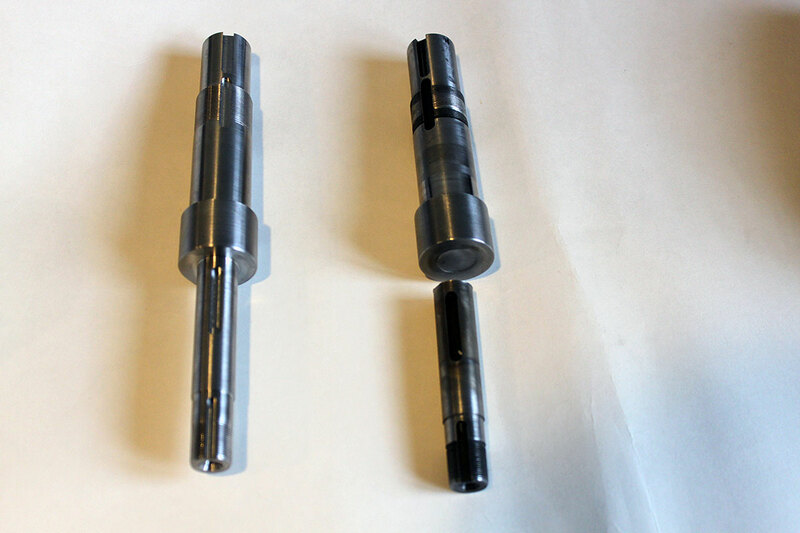 We are able to provide our customers with the ability to ensure original specifications on all aspects of machining. 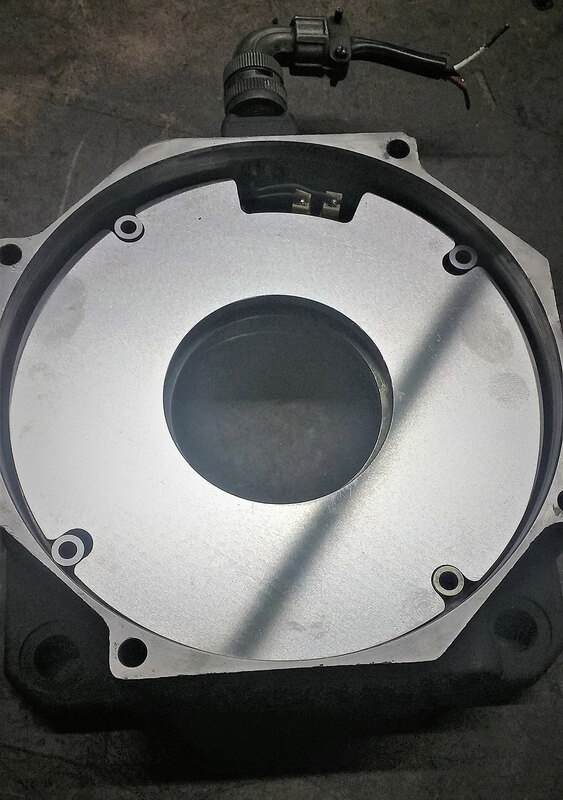 All precisions surfaces are verified by the machining department. 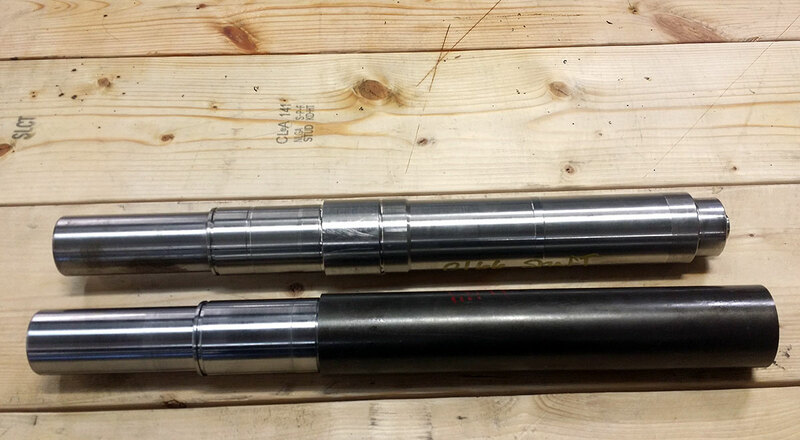 Including full shaft remanufacturing, end bell repair or replacement, and housing repair or replacement.